Showing 8 articles from October 17, 2017. If you think you may have lost track of a 401(k) retirement account, you aren't alone. As Americans jump from job to job, many leave scraps of their company sponsored 401(k) plans behind, believing they'll deal with it later, but never do. To help you look for an old 401(k), here are some suggestions along with some free resources that can help you search. Fall awareness. 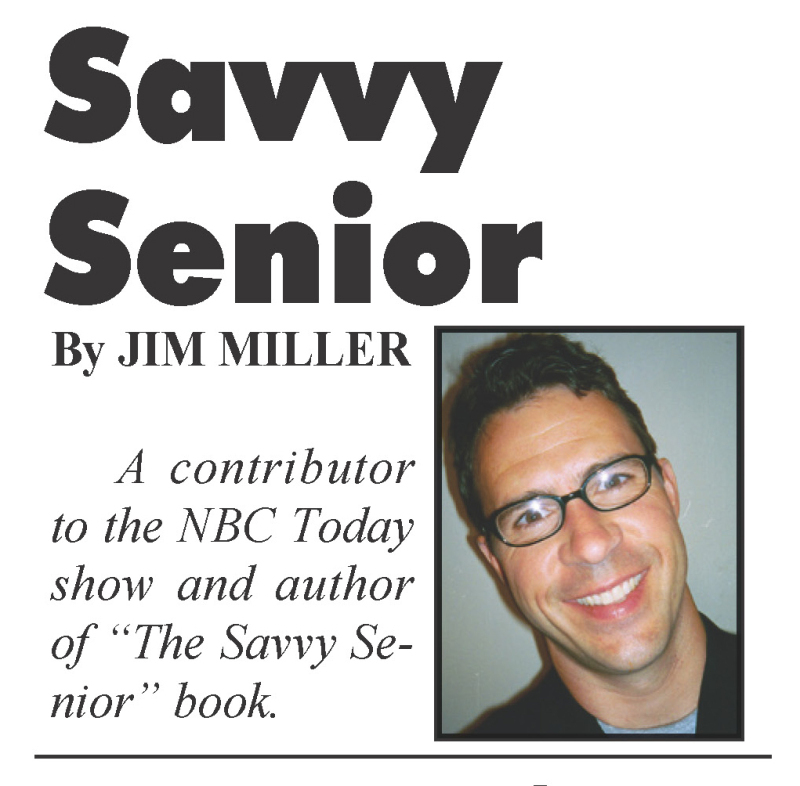 Yes, the wind is getting a bit chilly sometimes, and leaves are bouncing along the roads, but I also want to talk about fall prevention--obviously not the season since we can't really prevent that. 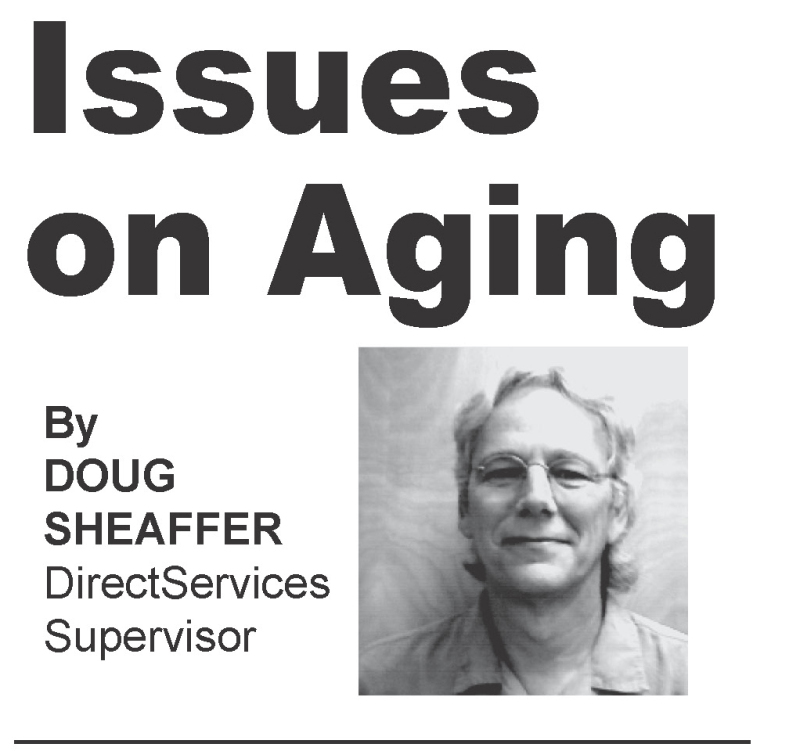 This time out, let's take a look at how falls can impact our lives--and how we can possibly avoid such incidents. 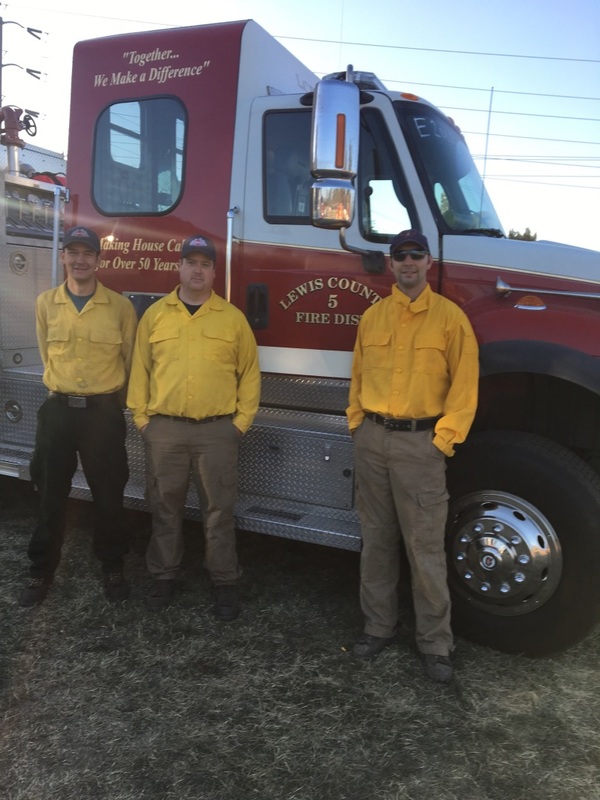 Napavine Fire Department answers the call of duty to help in the California fires. The Napavine Fire Department has answered the call of duty and will be assisting in the fires located in Napa, California. Lewis County Coroner has identified the two brothers who were killed in a murder suicide last week in Winlock Washington. Malone resident Jeff Wachter, 59, who was a former resident of Winlock, shot his brother Paul Wachter, a resident of Winlock. The Winlock Senior Center had their Friday the 13th lunch and many came dressed up. From left to right: Adrian Leblanc, Gary Parkison, Joanne Parkison, Jodie Curtis, Ian Hunter, Rose Alice Robinson, Jan Kramer, Lindsay Giberson and daughter Claire Pinkerton. WarrenG during his performance at the Raymond Theater on Friday the 13th. This past Friday night, Friday the 13th, Gifted Gab, Grynch and the world famous WarrenG made an appearance at the Raymond Theatre in downtown. With VIP seating sold out, only general admission tickets were available when they opened the theatre doors as 7 p.m. 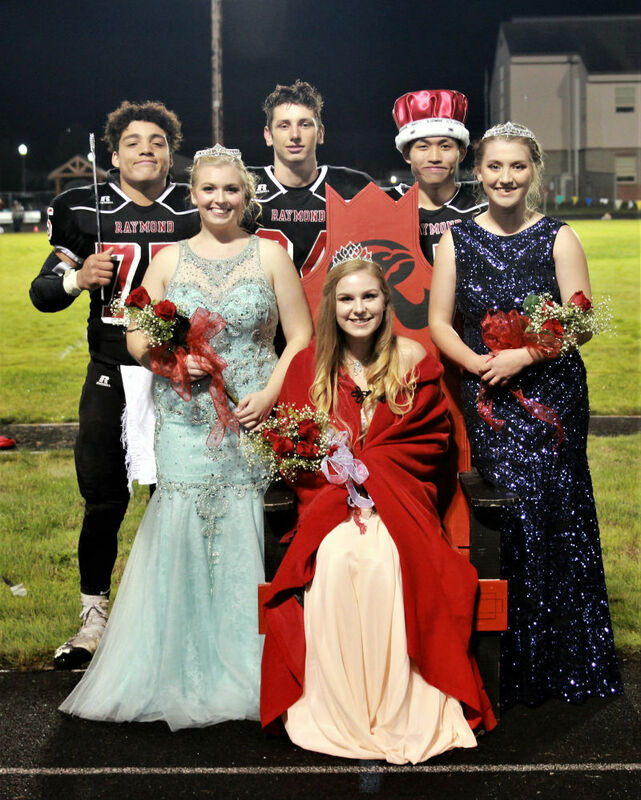 The 2017 RHS Fall Homecoming Court was presented during halftime of the Seagull vs Wildcat game Friday night. In front from left are Princess Katie Doyle, Queen Makenna Williams and Princess Cassidy Clevenger. In back from left are Prince Taevon Hubbard, Prince Brandt Rockwell and King Jimmy Thepsoumphou. It is that time again. The Great Washington ShakeOut is taking place this Thursday, Oct. 19 at 10:19 a.m. This drill is one of the largest earthquake preparation exercise in the world. Over 1.2 million Washington residents have signed up this year with over 3,525 Pacific County residents registering for participation. These are only the people who have taken the time to say they are participating online. There are more people participating than these numbers. During the exercise, many government offices, businesses and schools will evacuate after the sirens go off. Please use extreme caution if you are driving anywhere during the drill. Be aware that many businesses will be disrupted during this time.